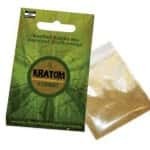 The best kratom strains get called out by users again and again for potency, quality of effects, duration, and overall experience. Sure, everyone has their own favorites. 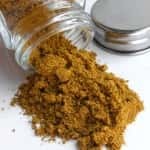 Lots of factors go into why some strains click more than others with certain people, including body chemistry, tolerance, caliber of product, and dosage, among others. 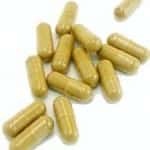 However, there are some kratom products that seem to transcend those details and deliver reliably superb results to a broad range of users. 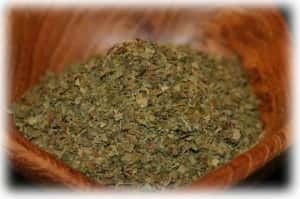 Here is a brief compilation of the 5 strains of kratom that never disappoint. 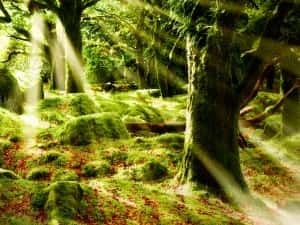 Effects: Incredible pain relief, intense mental focus without stress or jitters, and the energy to excel at every task the day present are just a few of the effects users love about Green Borneo. 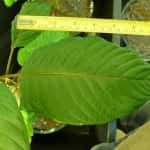 There is no clear winner among the 5 Best Kratom Strains as reported by users. Each one has its own strengths, depending entirely on when and how you’d like to use it, and what types of effects are most desirable for you. Picking favorites here is not an exact science, so it’s best to simply use popular opinion as a flexible guideline that starts you off on your own exploration of which products work best for you. Be sure to sound off on your new favorite strains as soon as you figure it out!